LAIR was tasked with the promotion and coverage of their two biggest sports events of 2018: The International Champions Cup and La Liga’s El Clásico. 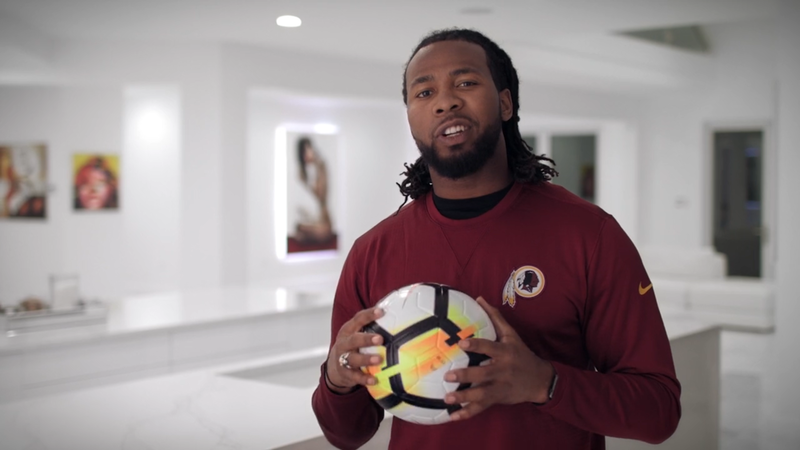 The International Champions Cup is a tournament that spans the globe, so to announce the 2018 host cities LAIR filmed an international hype video featuring AC Milan player Paolo Maldini, Former NY Giant Victor Cruz, Washington Redskin Josh Norman, and Philadelphia Eagle Brandon Graham. The spot recreated each city, spanning from Singapore to Zurich, Warsaw, Chicago and NYC to generate global interest and fandom. To tease El Clásico, Real Madrid and FC Barcelona’s annual match for La Liga, LAIR shot NYC FC Player David Villa to drive fan turnout on all social media platforms. The next step was getting on the ground at the La Liga viewing party at New York’s Pier 26 and interact with the 4,000 fans. The event and LAIR’s spot ultimately received press coverage on ESPN and Newsday, celebrity retweets from Draymond Green and Brandon Graham, and 153 million impressions on social media.